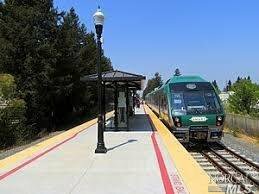 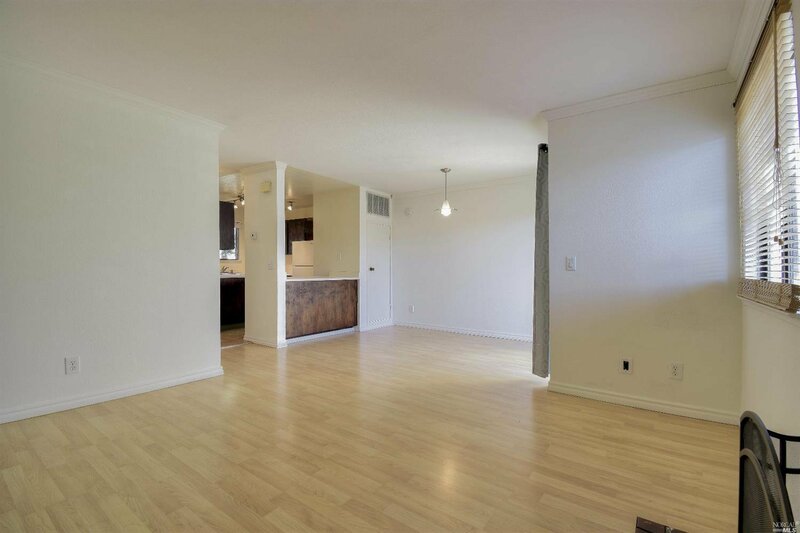 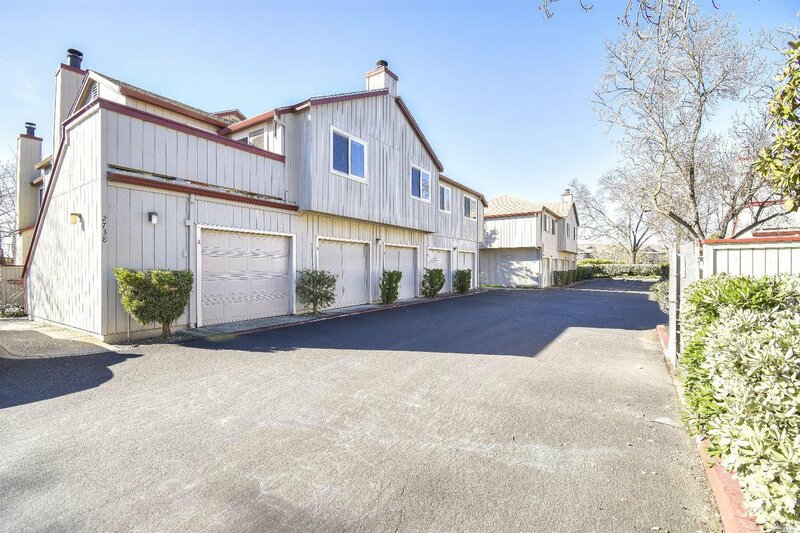 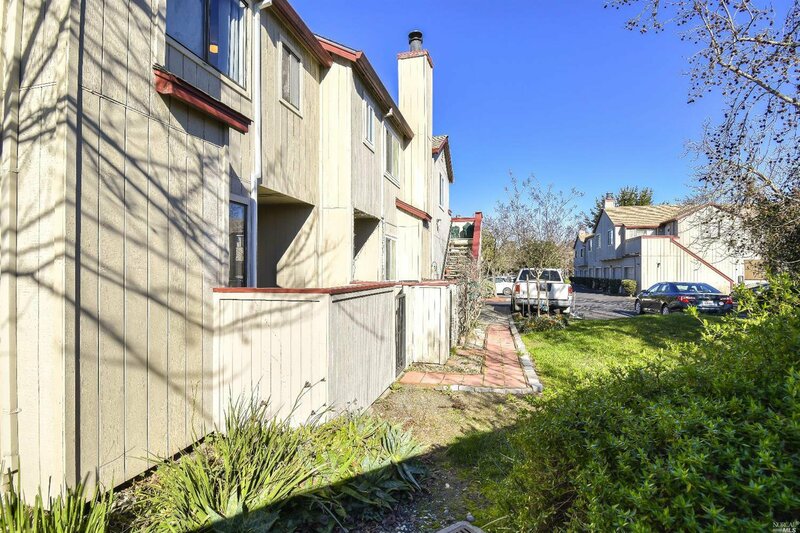 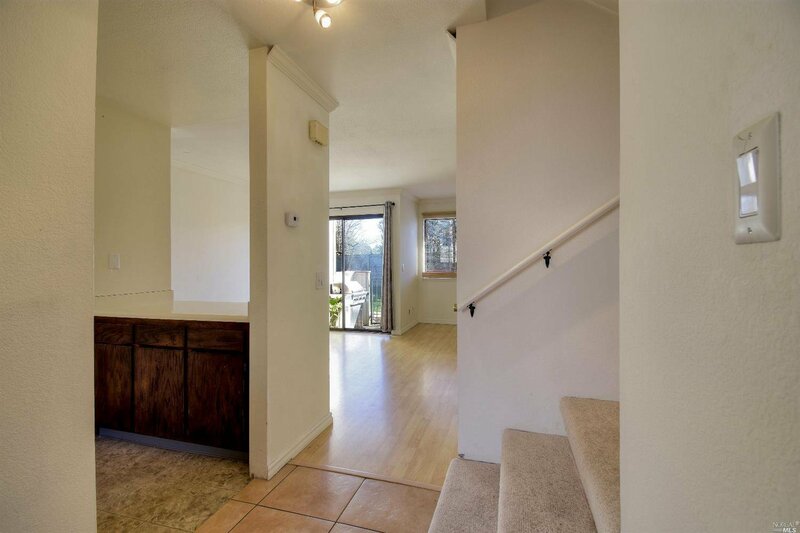 Introducing this amazing value, 3 bedroom/ 2.5 bath town-home, that has plenty of room and the convenience of being close to restaurants, shopping, freeway access and the SMART Train North Station. 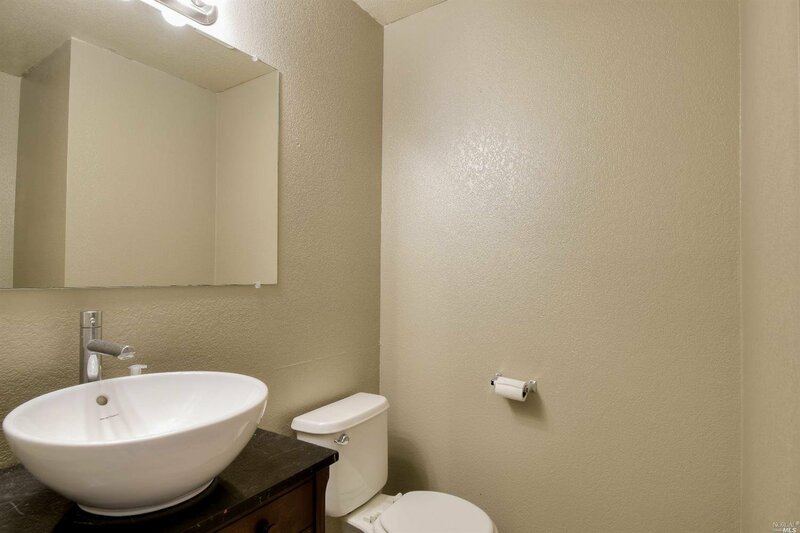 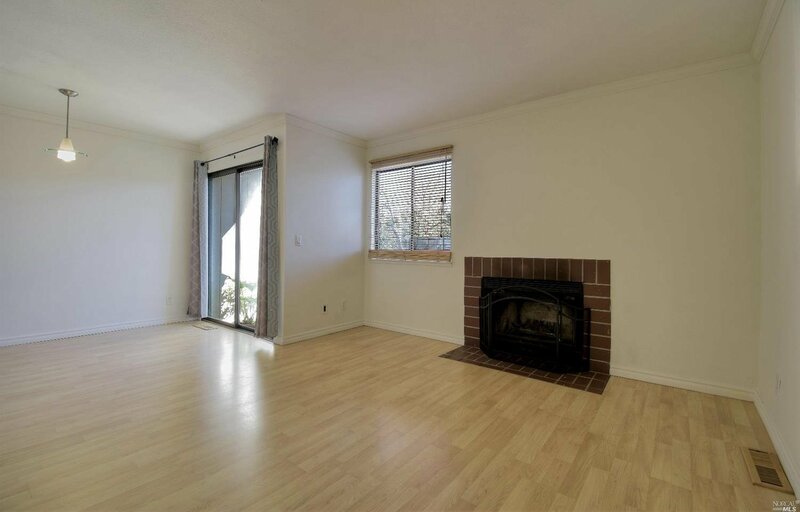 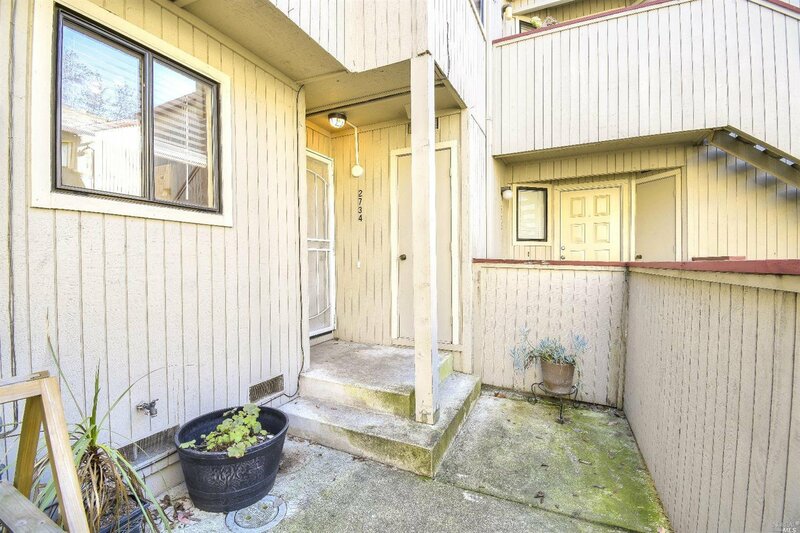 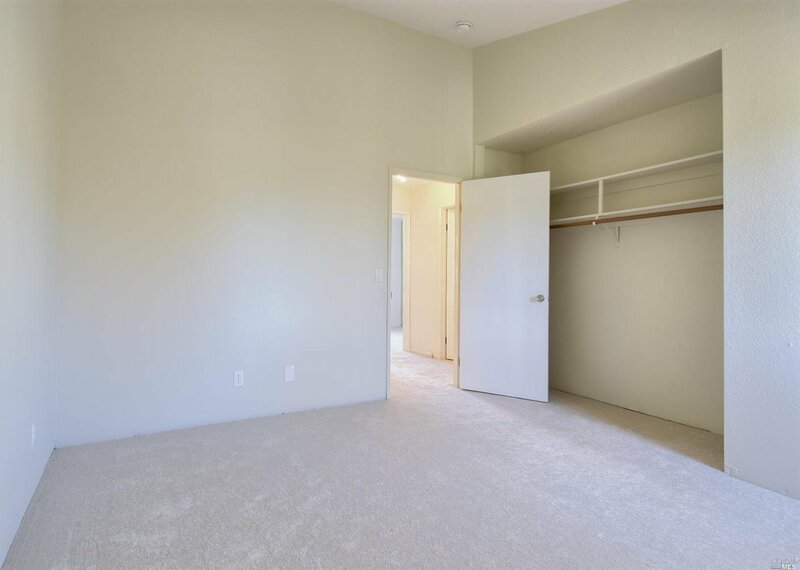 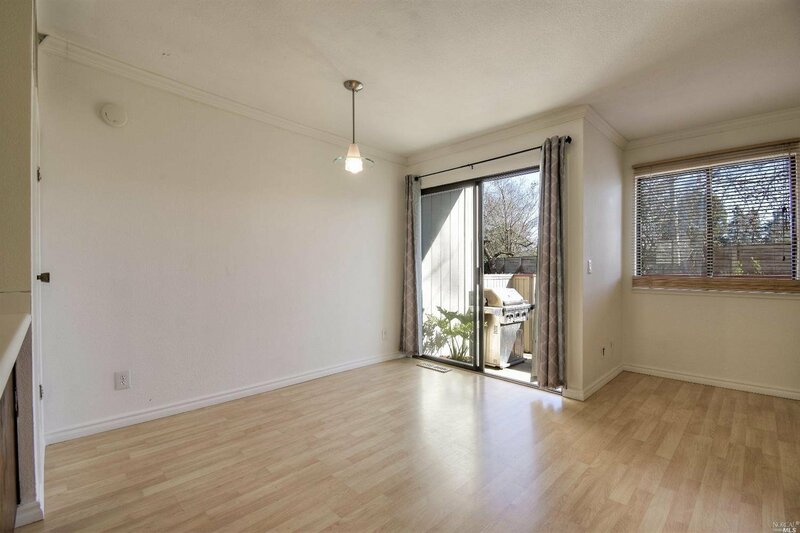 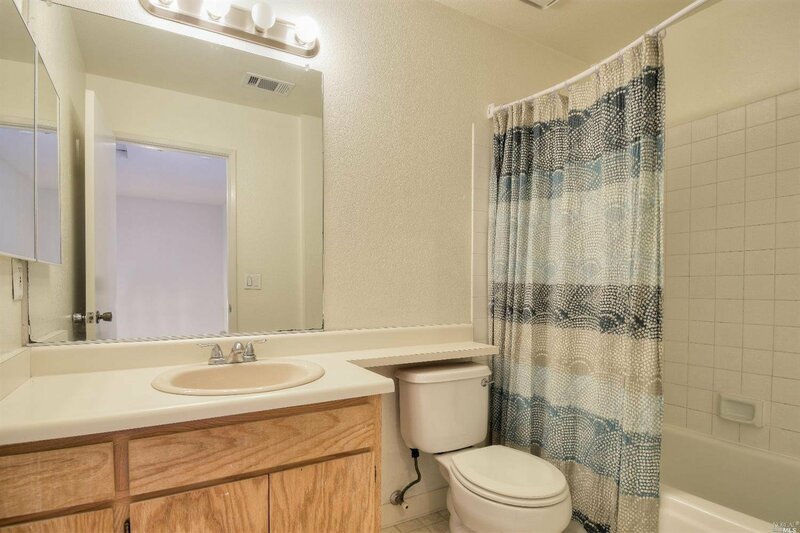 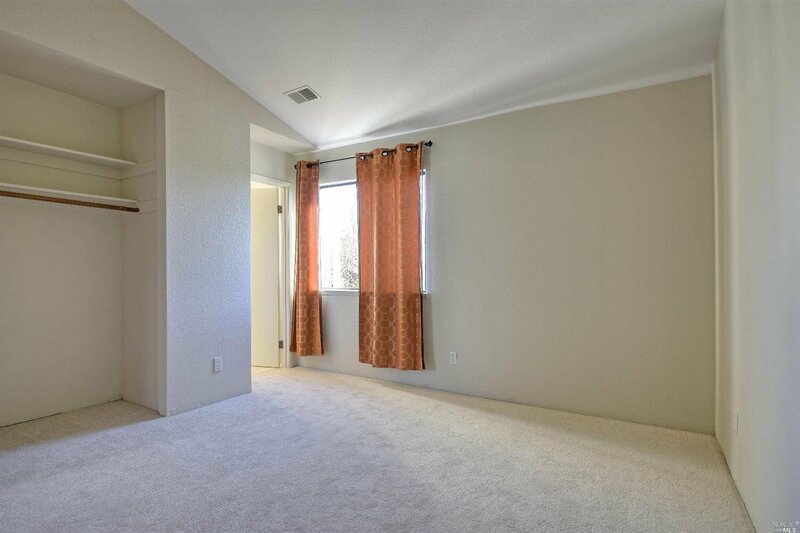 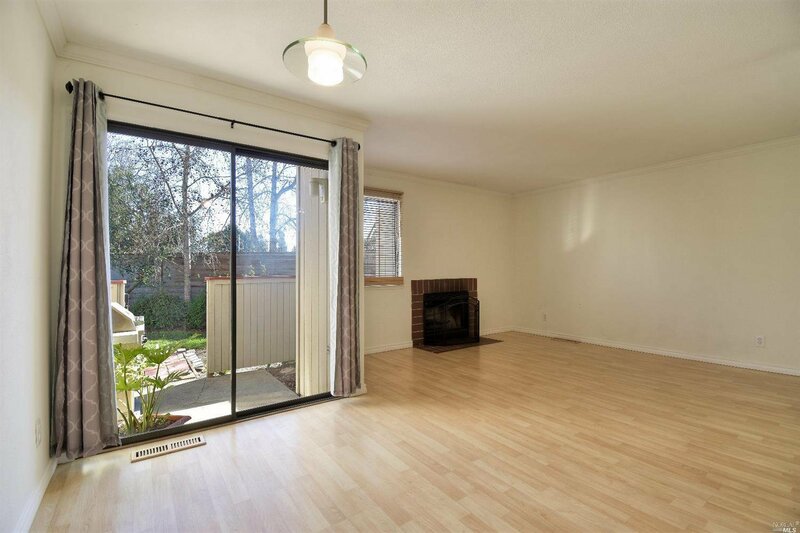 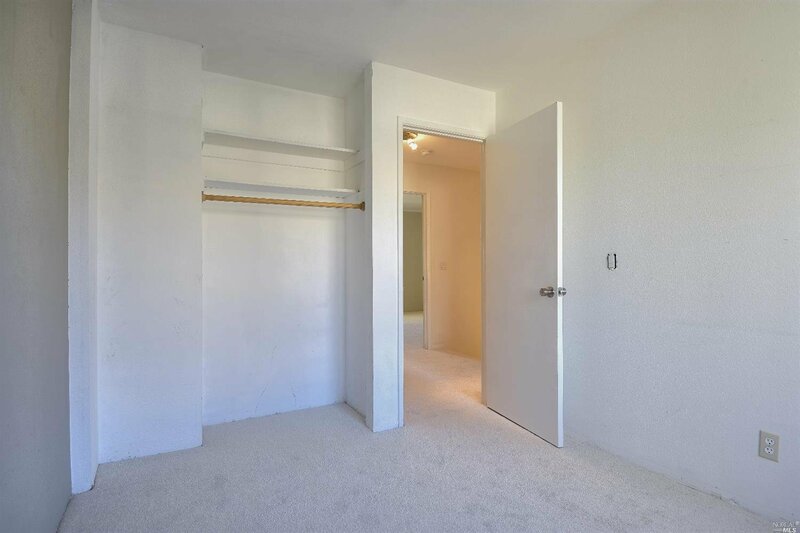 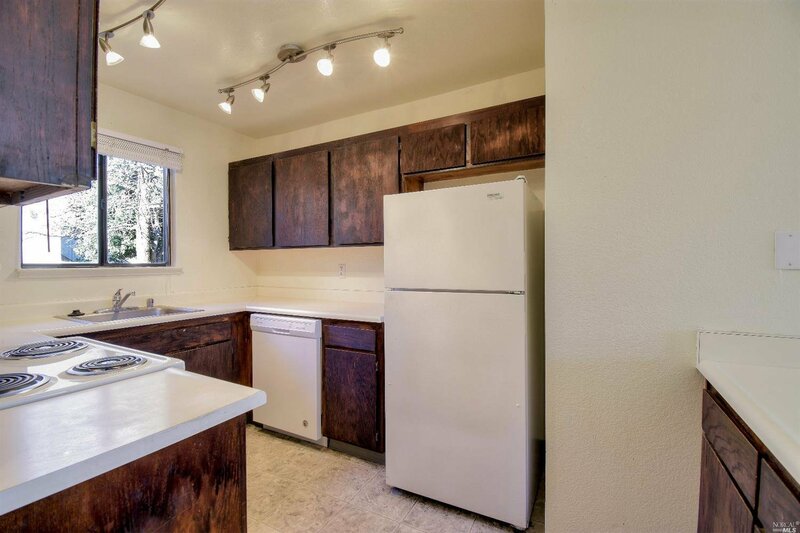 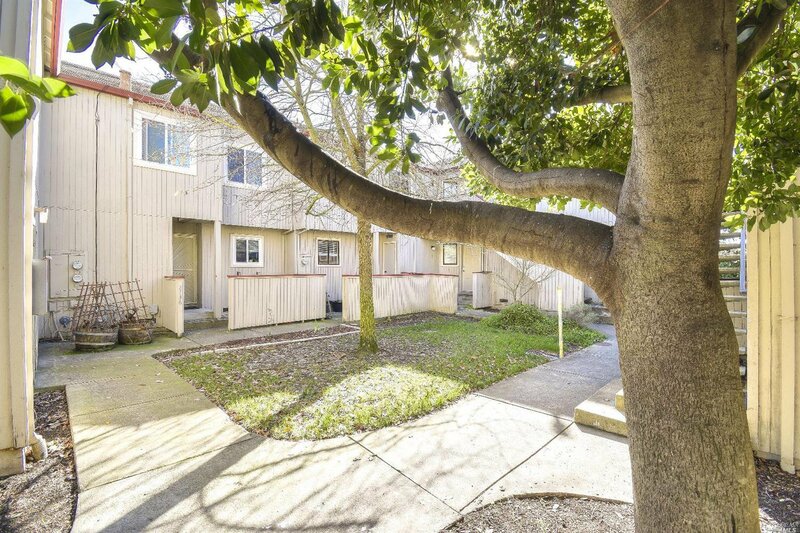 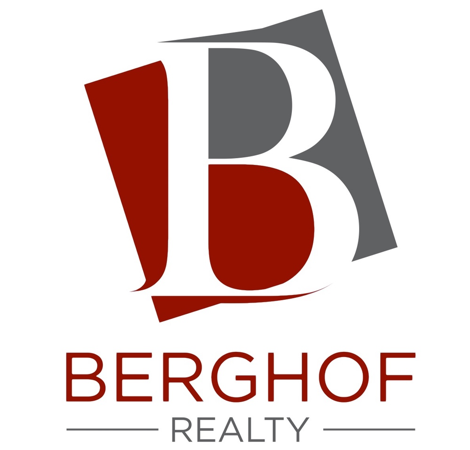 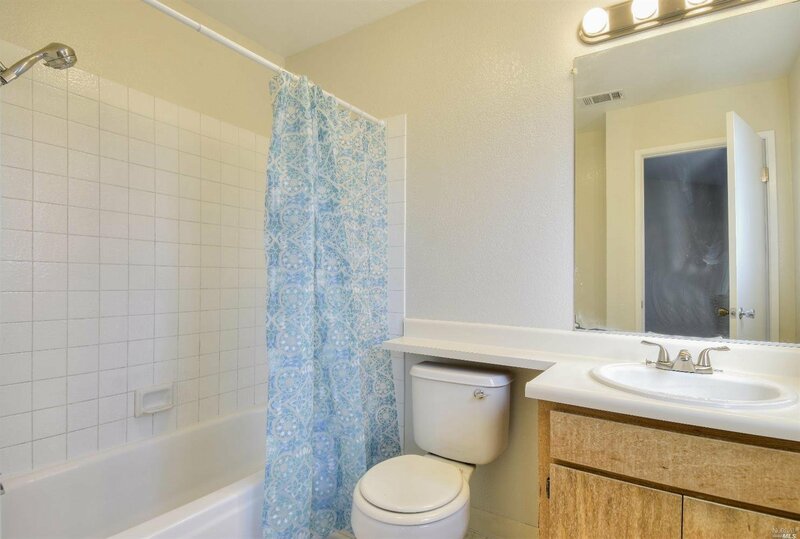 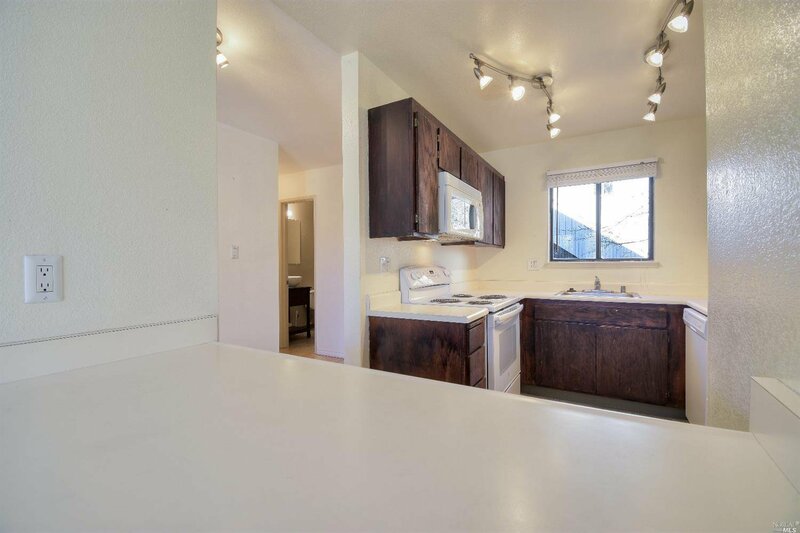 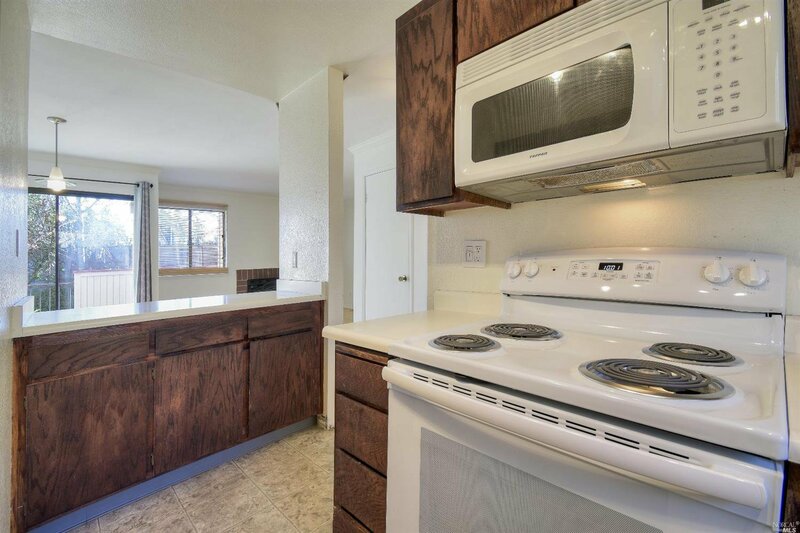 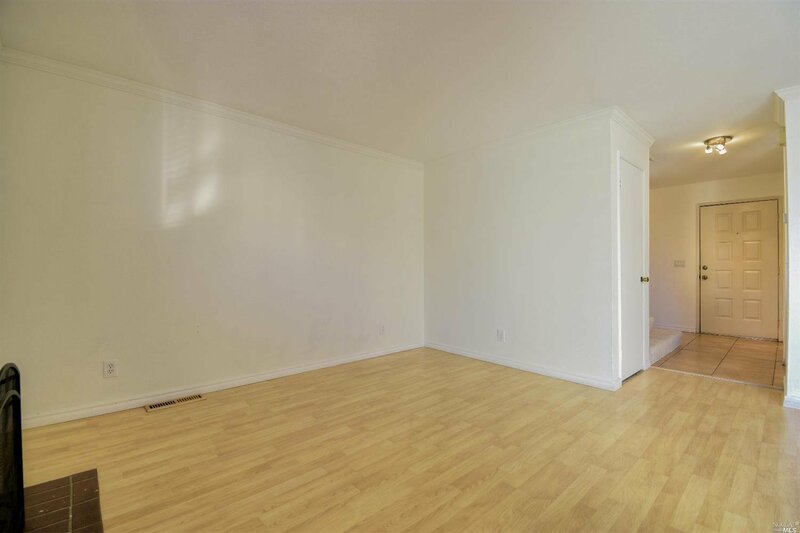 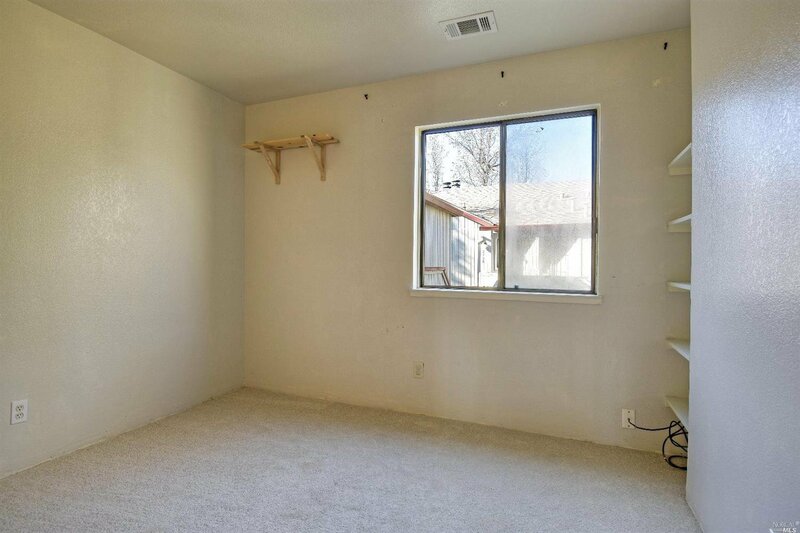 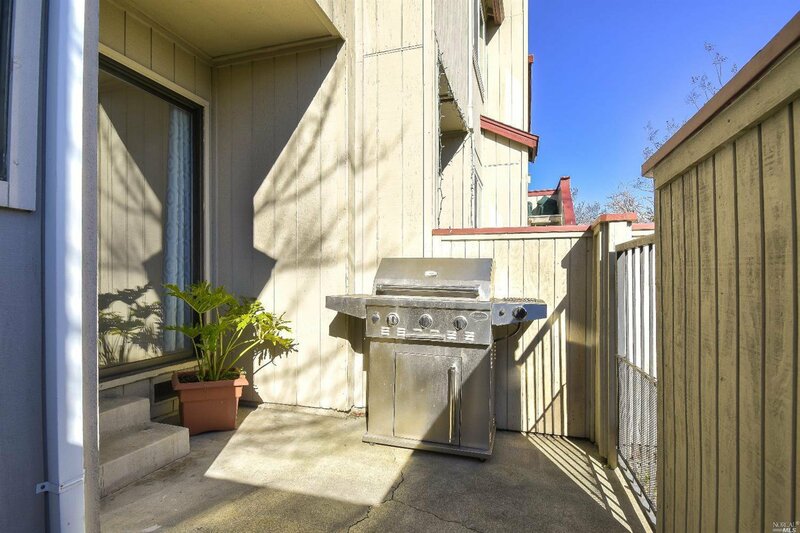 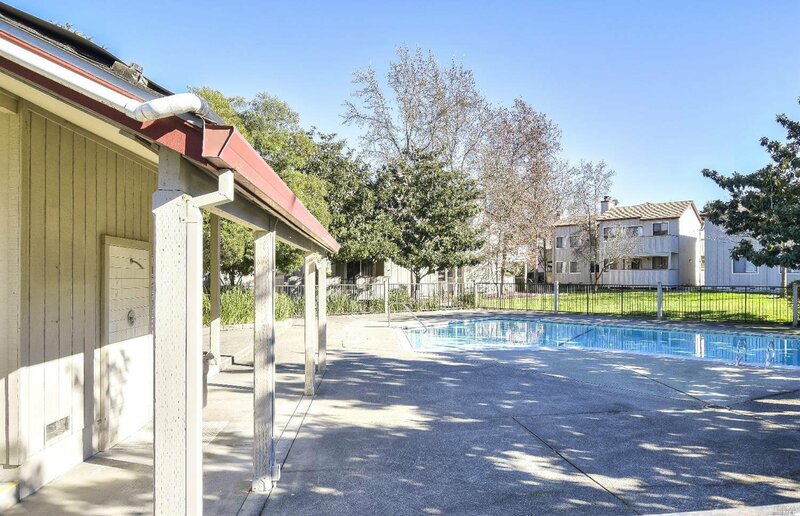 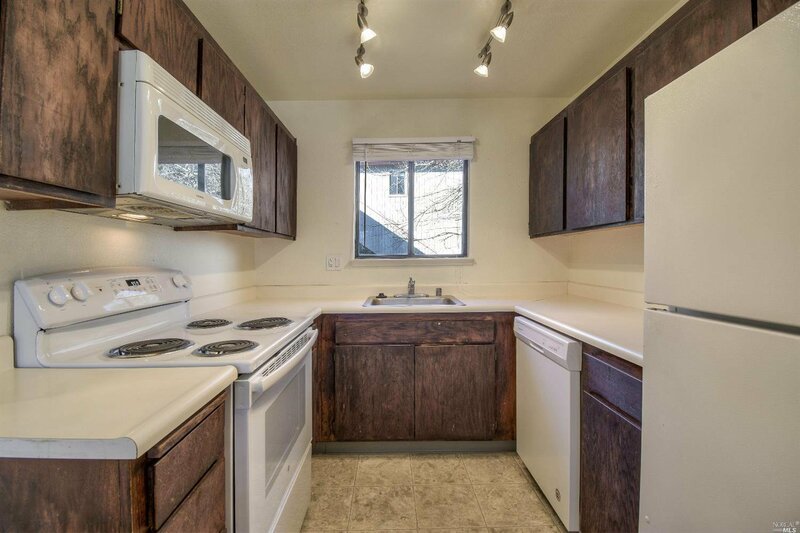 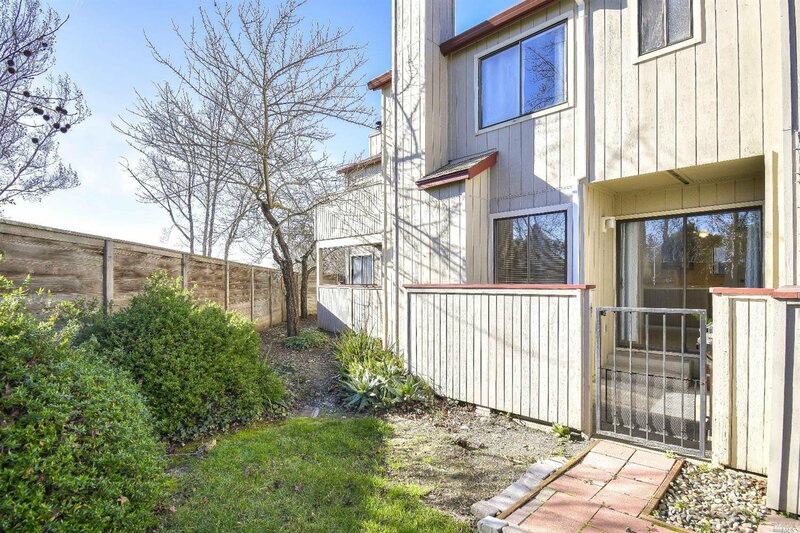 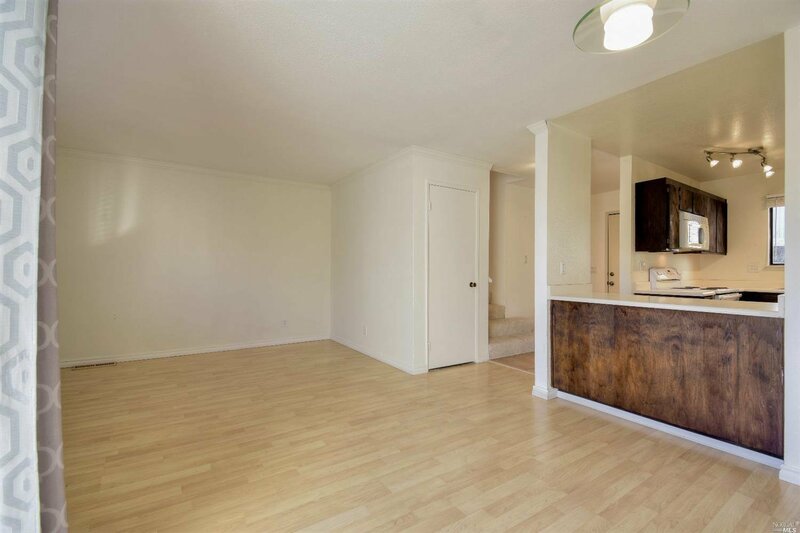 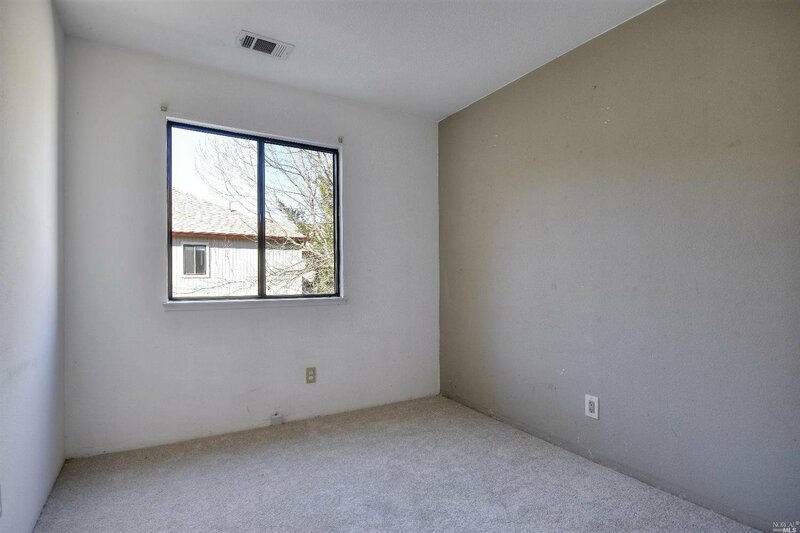 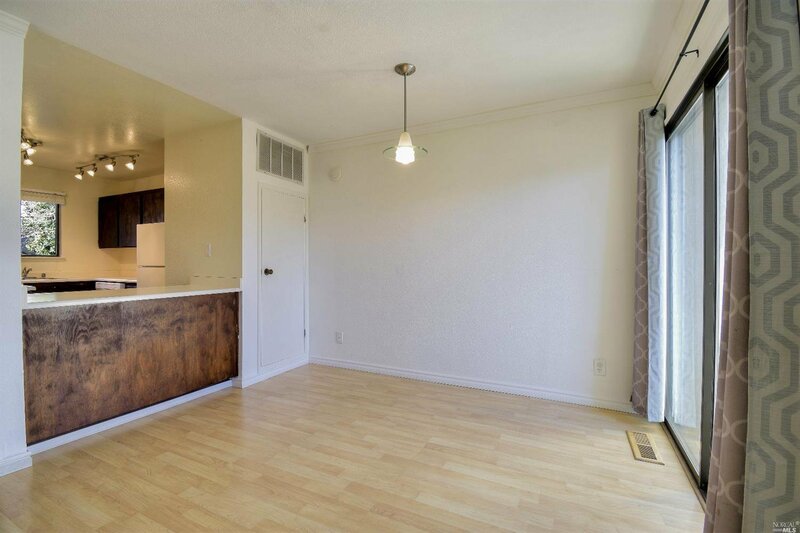 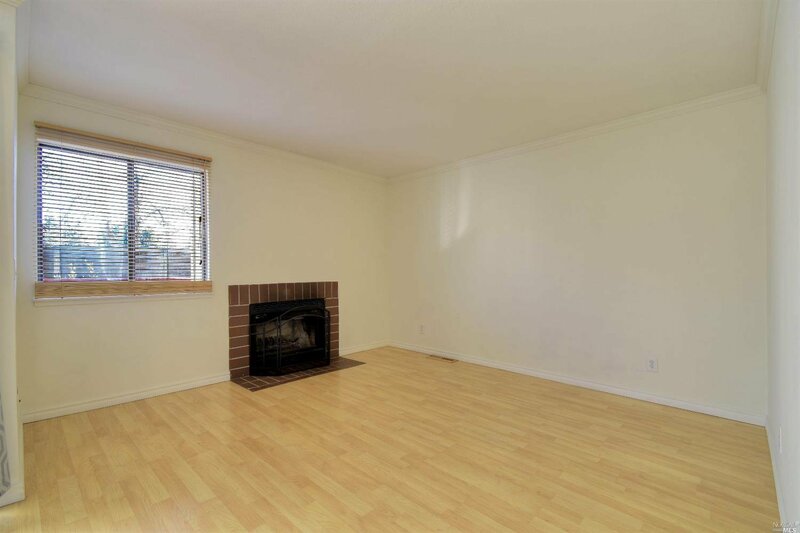 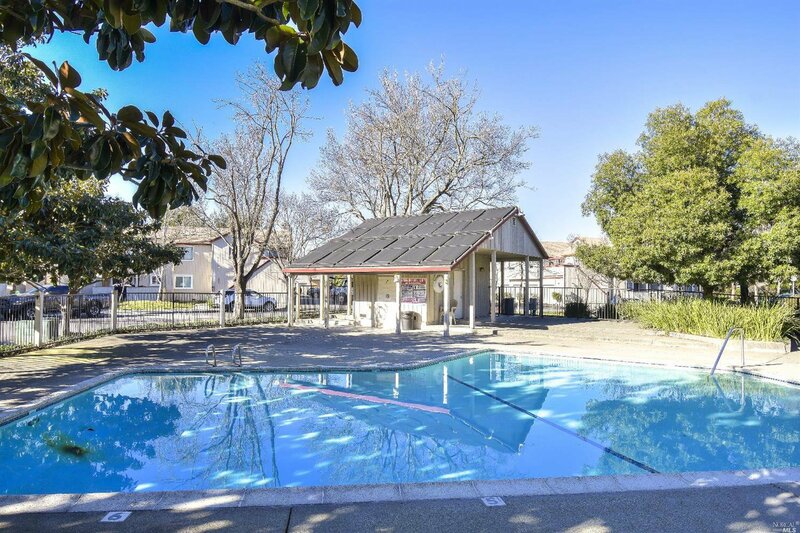 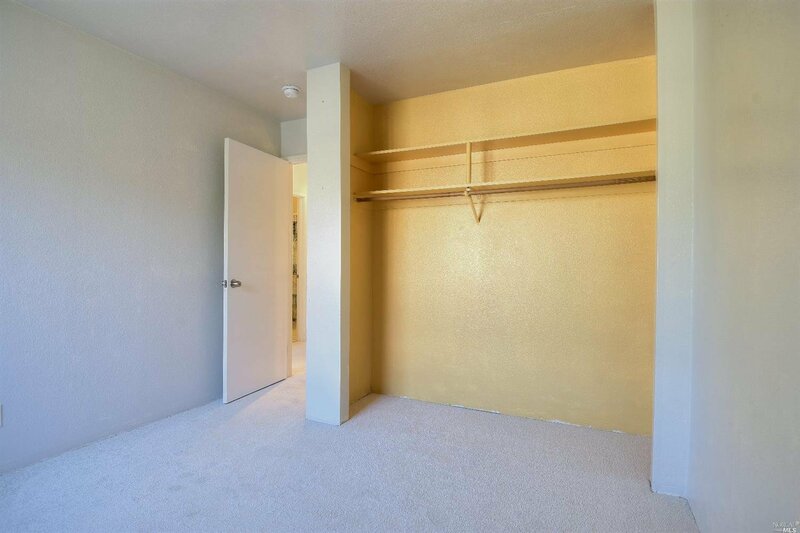 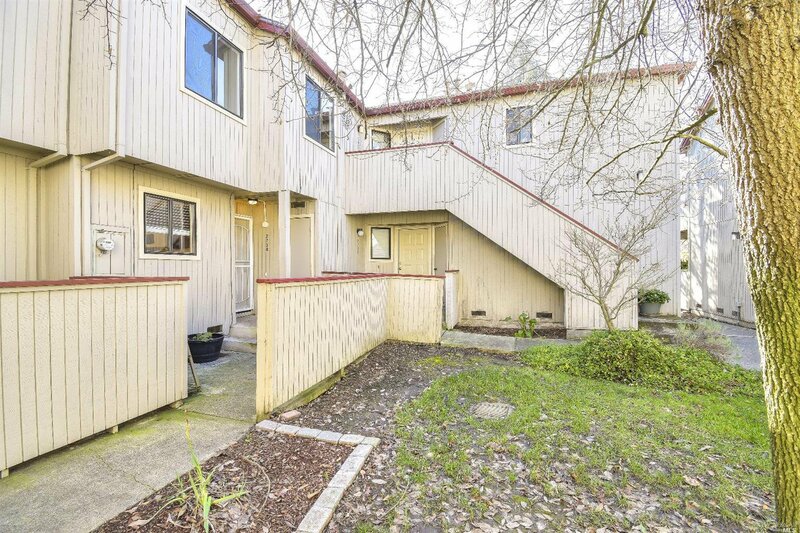 This turnkey home has newer paint, newly-installed carpet, newer appliances and recently-installed light fixtures.Also, full sized laundry units in its own closet downstairs. 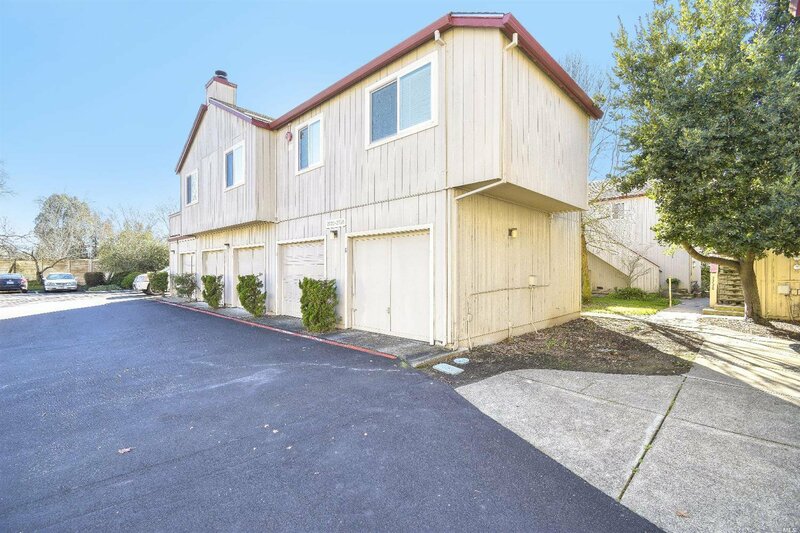 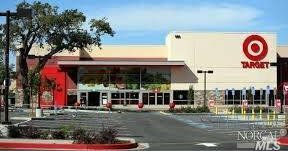 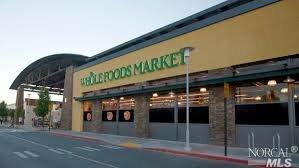 Don't miss the large single car garage just right outside the front door.